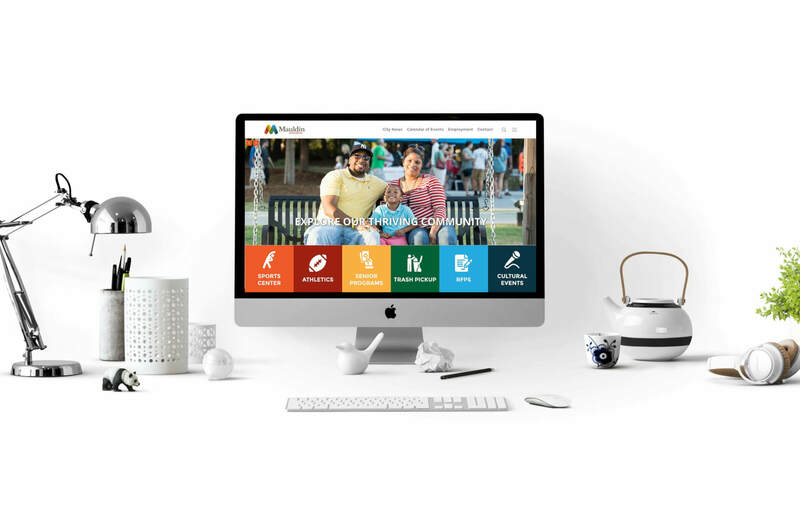 In the last few months, we took a break from our normal small business clients to think a little bit outside the box with two new websites: one for a nonprofit and one for a city entity. 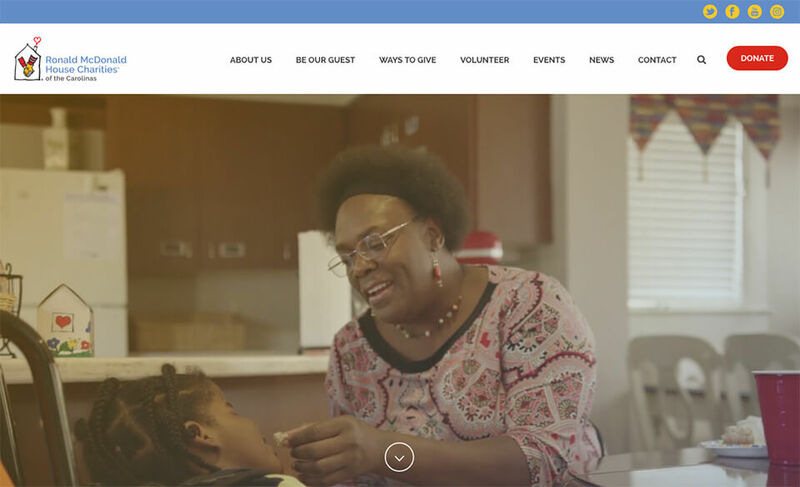 We recently launched brand new websites for the Ronald McDonald House Charities of the Carolinas and the City of Mauldin. 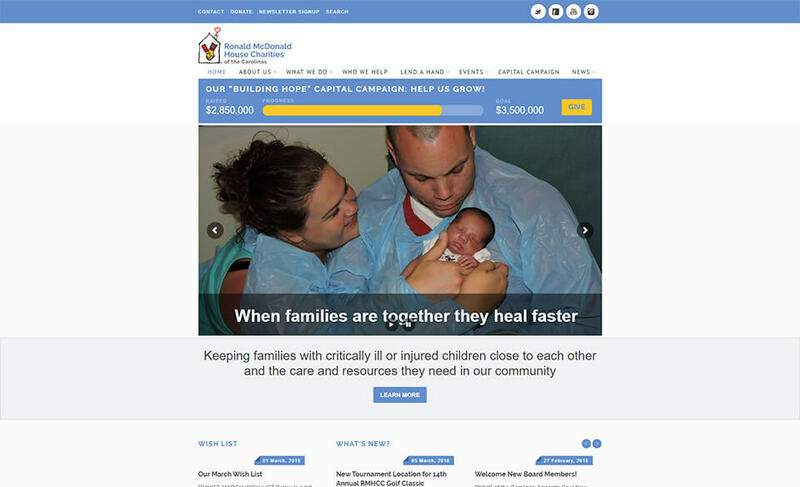 We’ve had the privilege of working with the good folks at RMHCC since 2013 when we redesigned their original website. 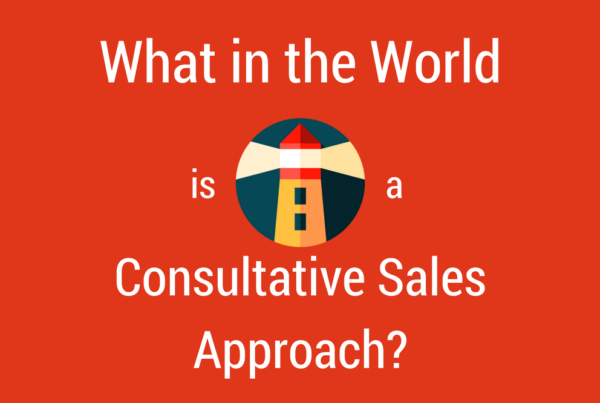 This client is a fantastic example of how organizations and design trends continue to evolve. Their once “brand new” website was no longer working for them. Since the time we built that site, RMHCC has gone through a lot of growth and change, including a fantastic facility expansion. All of their advancements made it that much more exciting to work together again, five years later, on a redesign that would better meet their needs in 2018. Demonstrate the purpose and impact of RMHCC to attract donors and volunteers, and inform guests. Modernize the website while maintaining RMHC’s global brand standards and keeping the site accessible to all users. BEFORE: RMHCC website before the redesign. RMHCC is the only nonprofit in the Upstate that offers what they do — keeping families close to their sick children, near the care and resources they need. Despite being part of a global nonprofit network, all the work that RMHCC does impacts families right here in the Upstate. So unlike some other national or global nonprofit organizations, all donations received in our community remain in our community. 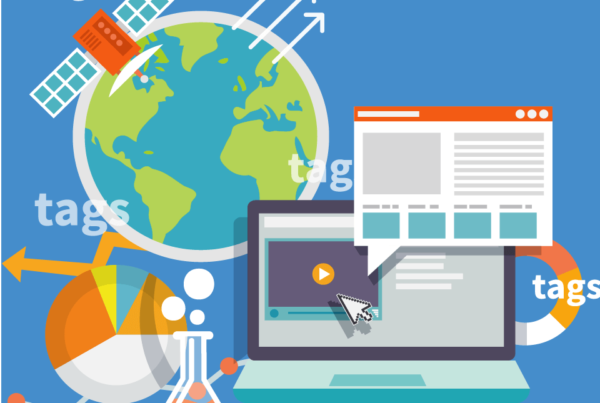 Site Structure – The 2013 site wasn’t structured for growth, so that became a big focus going into the content strategy. What do we mean by that? RMHCC has tons of ways to be involved in what they’re doing – from hosting fundraisers to attending events to volunteering – and will continue to add opportunities. 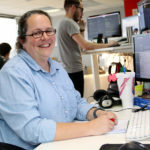 On their old site, it was cumbersome for them to constantly add new pages—not to mention overwhelming for users to digest all that valuable information. We needed to provide information on all of the ways to get involved, but not confuse users with an enormous navigation. We also needed to highlight the major events that the organization hosts annually. To accomplish this, we used a portfolio-style setup for all the ways to Get Involved, and pulled Events out as its own navigation item. By separating these sections on the website and making it much easier for the client to add new information, we successfully simplified both the client’s experience in managing their website and the user experience in navigating it. 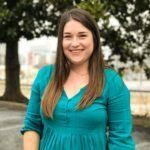 Local Impact – RMHCC is part of a global organization, but they wanted to localize their content and impact for the Upstate of South Carolina. We utilized the branding specs provided by the parent organization and the standards of ADA accessibility while still making the site uniquely theirs. Wherever possible, we drew attention to the number of families that our local RMHC has helped to reiterate the impact that they have on our community. The City of Mauldin is on the move, with new businesses coming their way and more community engagement and activity than ever before. They also have a strong vision for their future, with exciting developments in the works. 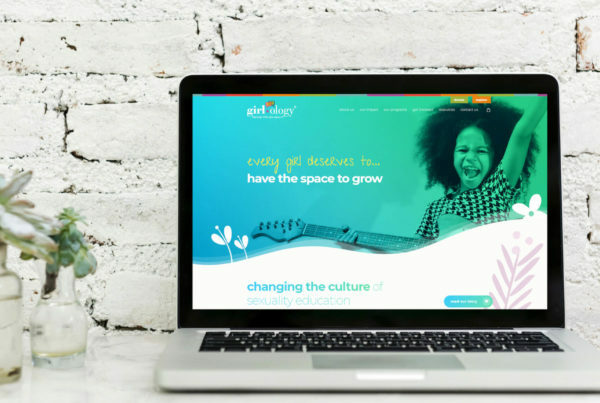 They wanted a new website that would demonstrate this growth and excitement, while also clearly conveying the important information to which their residents need access. 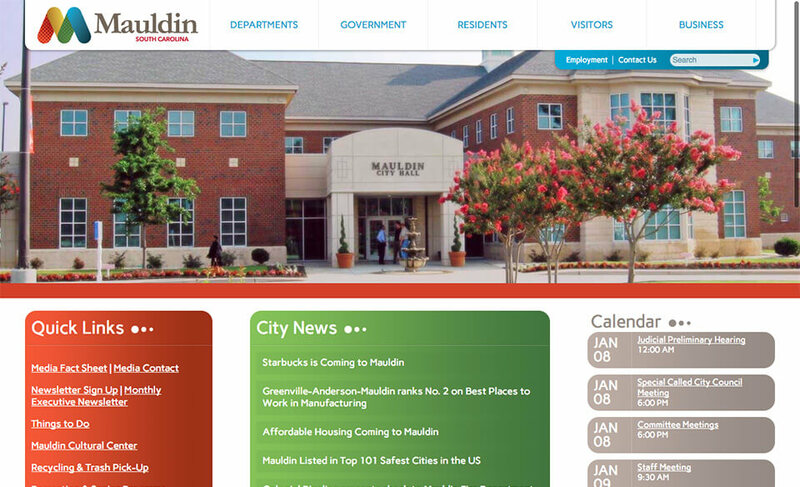 BEFORE: City of Mauldin website before the redesign. 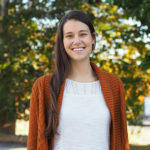 The primary goal of the new website was to make it easier for Mauldin residents, visitors, and employees to quickly find what they need, be that an employee phone number, a zoning regulation, or the date of the next Beach Music night. Keep the Navigation Streamlined – Many sites we looked at were a little overwhelming, so we decided to hide the majority of the navigation behind a “hamburger menu” (the 3 lines that serve as the menu icon on many mobile versions of websites) and keep the visible navigation simple. Even behind the hamburger, we wanted to limit the number of sub-items and after a thorough audit of Mauldin’s old site, we were able to categorize everything within a limited number of main topics (Home, Tools for Residents, Tools for Businesses, Things to Do, Departments, Your Government). Modern, Fun Design – Many city sites are rather bland in their presentation of information. They don’t convey the excitement of a thriving, active city. Mauldin’s colorful logo and branding specs, however, convey exactly the attitude of the town so we used lots of blocks of color to reflect this without going overboard. We also used large, recognizable icons to represent their various departments and activities. We also used large fonts and lots of pictures when appropriate. But, when it was a page that needed to get down to the business of spreading information, we kept the design simple so the user wouldn’t have to wade through anything irrelevant. Make it easy to communicate with the right people – Contact information is all over the website. Each department page has general contact info at the top, and then a list of that department’s employees at the bottom. There is also a city directory, as well as a contact page. 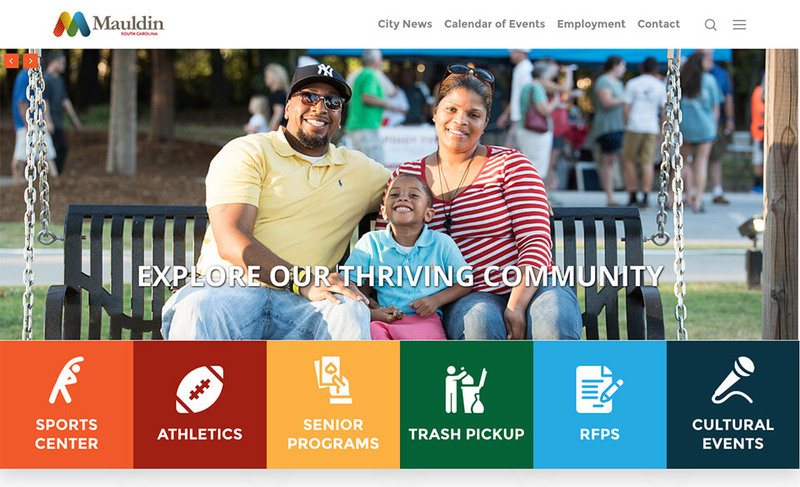 NEW: City of Mauldin redesigned website.